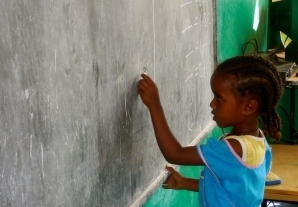 Our vision is an Ethiopia free from poverty, in which every person has access to quality education, healthcare and a life of dignity. 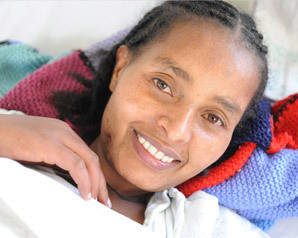 With your help we support projects in Ethiopia ranging from maternal health and women's welfare, to education and disabilities. 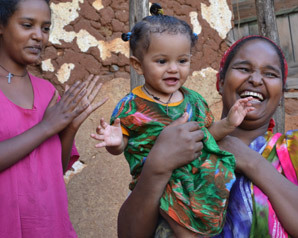 Ethiopia has made huge strides forward since the devastation and despair of the famines during the 1980s. We continue to drive this progression and development further through our trusted partnerships, ensuring that no one is left behind. Keep in touch. Join our mailing list! © Copyright 2018 Ethiopiaid. The Boat House, Bishop Street. Dublin 8. 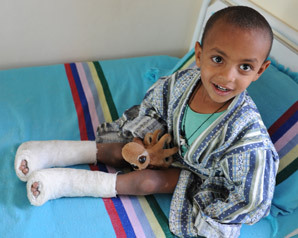 Tel: 01 677 5188 E-mail: hello@ethiopiaid.ie Internet: www.ethiopiaid.ie Registered Charity No. 20041069. Registered Company No. 343187.